Michael Grossman is a veteran of the Marketing field, having have a successful career in political marketing, he then moved to helping traditional businesses with a preference for businesses that create a positive impact on our environment. 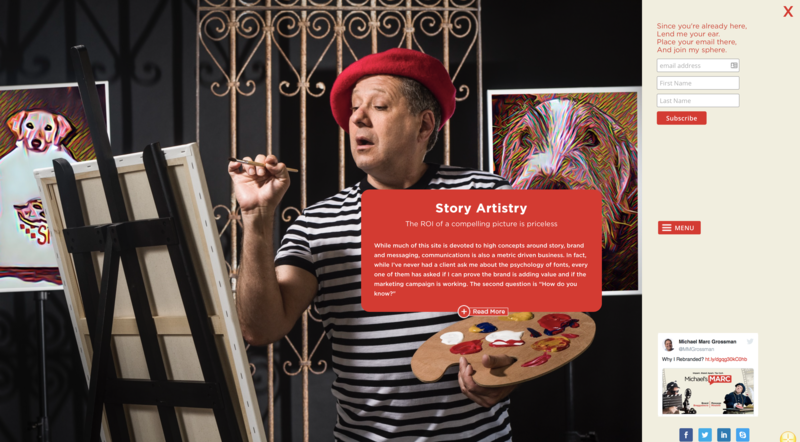 He has a very unique sense of humour and approach to marketing which is why his clients love him. 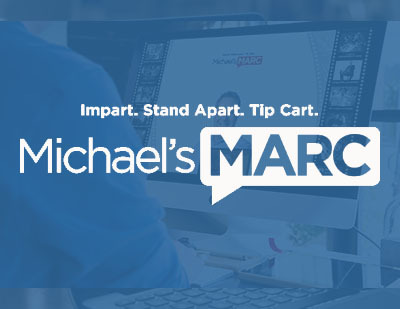 Michael first approached us as he thought our own website illustrated that we were able to think outside the box like him and that we could deliver the different type of design that he was seeking. 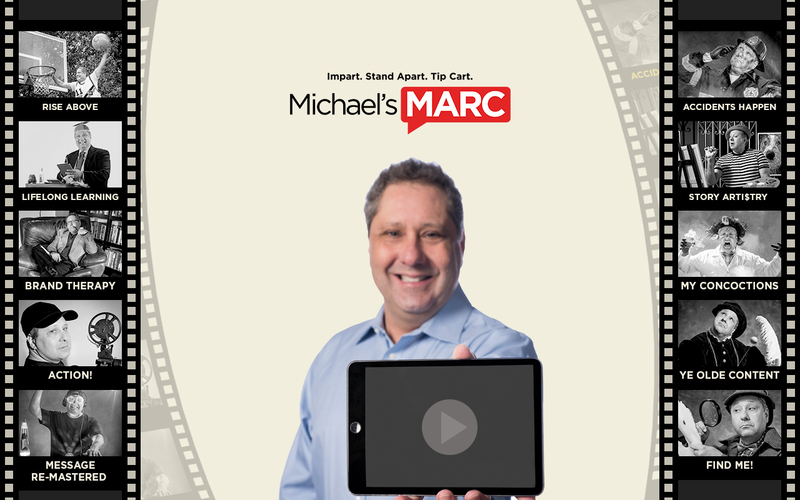 Michael then hired us to redesign his new brand website, Michael’s Marc. We created a custom design that was different and refreshing, just like he wanted it. the different type of layout posed many technical challenges, particularly in responsiveness but we have created something that he can be proud of.